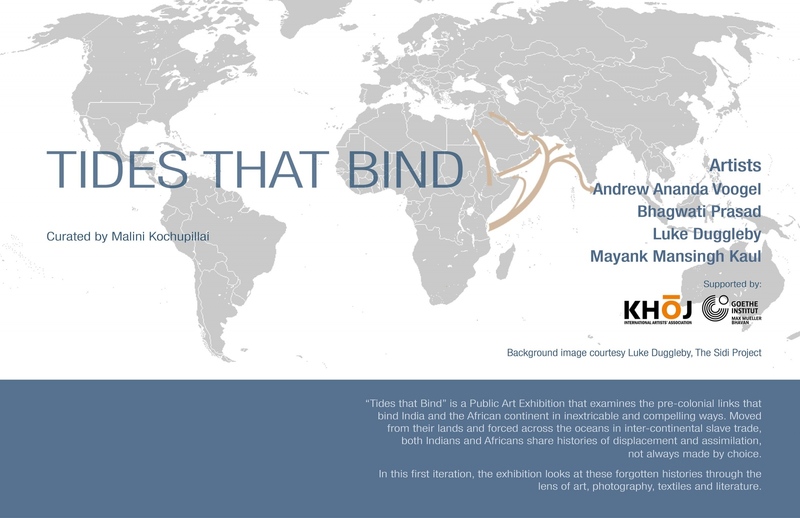 Proud to have been asked to be part of a group Public Art Exhibition called "Tides that Bind" that will tour various location throughout India. “Tides that Bind” examines the pre-colonial links that bind India and the African continent in inextricable and compelling ways. Moved from their lands and forced across the oceans in inter-continental slave trade, both Indians and Africans share histories of displacement and assimilation, not always made by choice. In this first iteration, the exhibition looks at these forgotten histories through the lens of art, photography, textiles and literature. Photographs taken in India and Pakistan as part of my long-term The Sidi Project (http://thesidiproject.com) will be shown. Dates to follow. 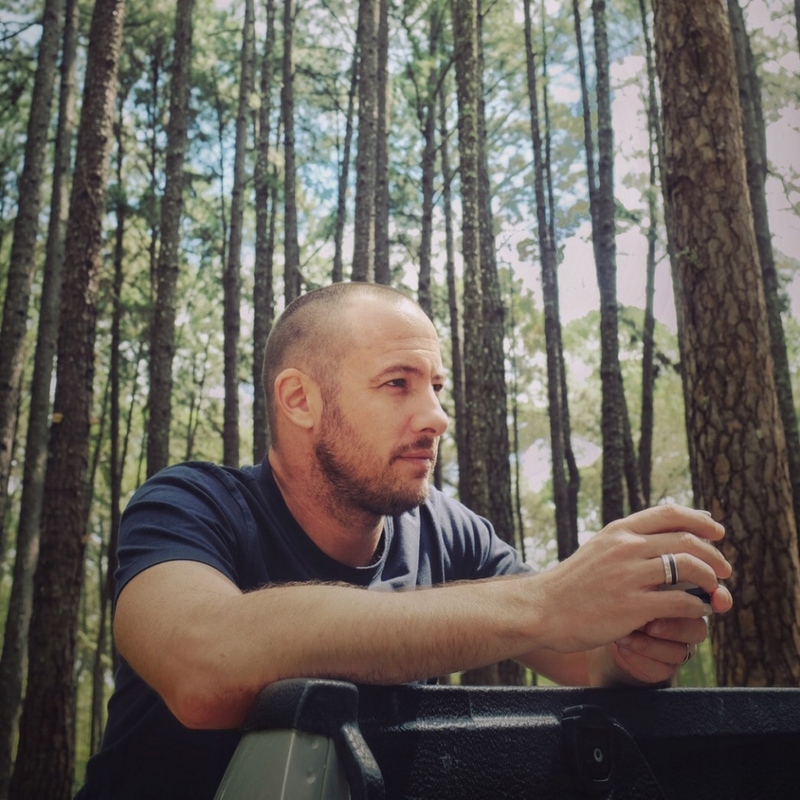 The Sidi Project is a photographic documentary by Luke Duggleby which looks at the African diaspora of Pakistan, India and Sri Lanka.